1. 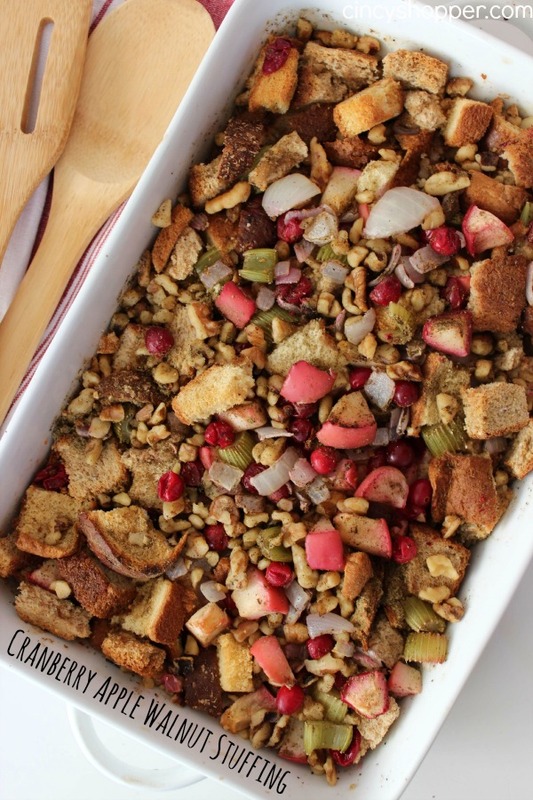 Cranberry Apple Walnut Stuffing – Homemade is always better than store bought, and this stuffing recipe is sure to be a hit. I’m already craving some! 2. 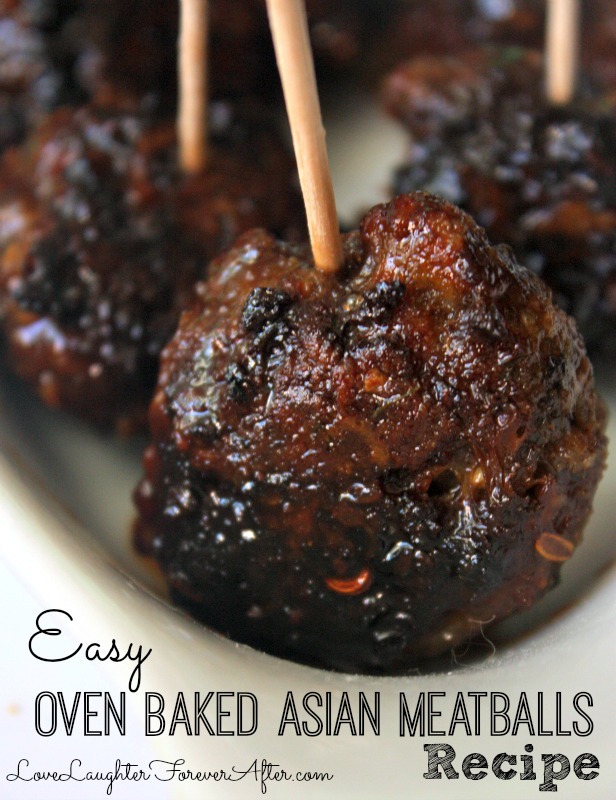 Asian Baked Meatballs – This is one of my recipes that is perfect for any holiday meal. It can be served as a side or an appetizer before the main course. 4. 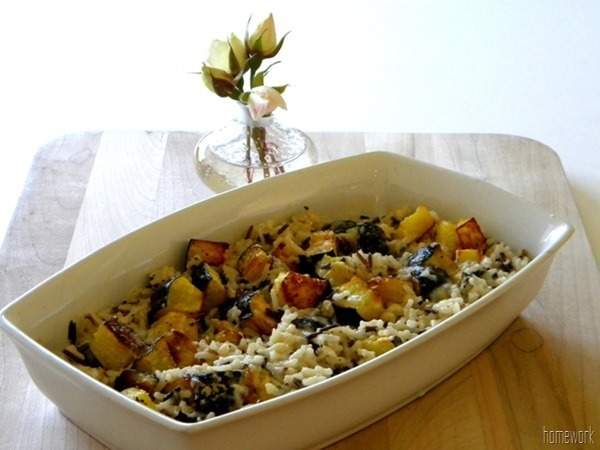 Acorn, Squash, and Wild Rice Casserole – This recipes brings out the flavors of fall in a big (yet simple!) way! 5. 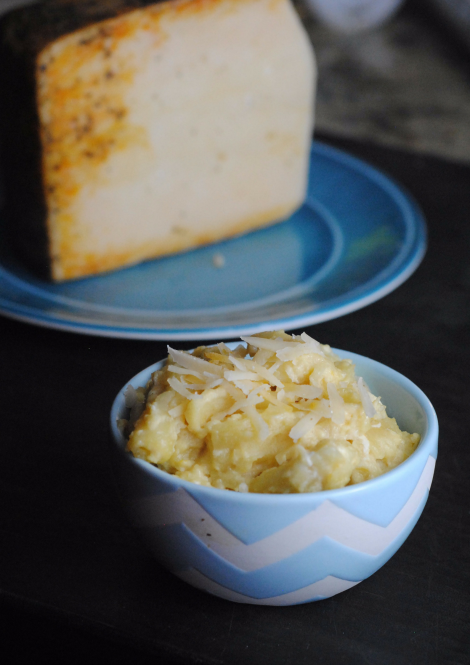 Creamy Macaroni and Cheese – Mac and Cheese is my daughters favorite thing, so we must always have it for the holidays! 6. 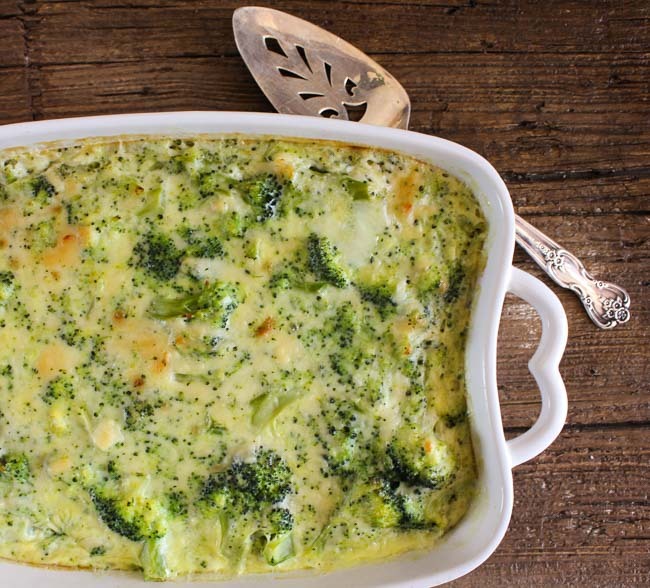 Broccoli Cheese Bake – This is another classic Thanksgiving recipe that we loves serving. 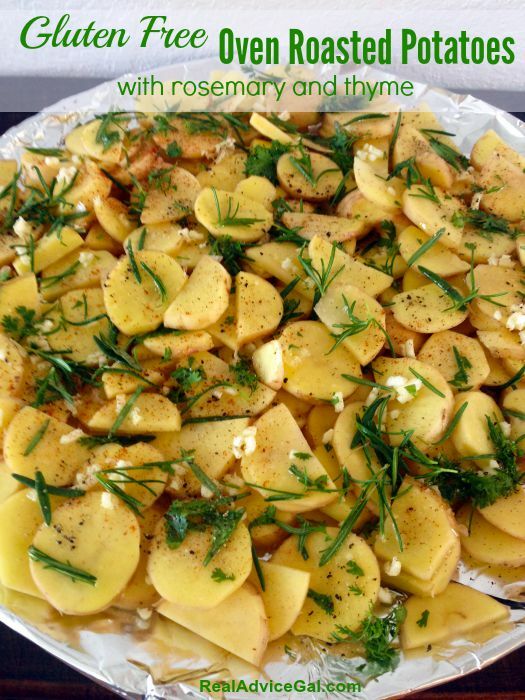 This is one of my personal favorite recipes. 7. 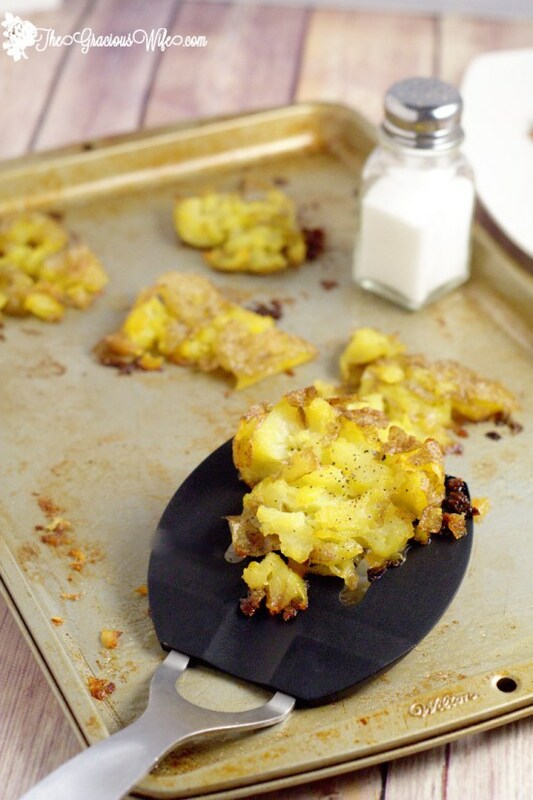 Buttery Smashed Potatoes – This is a fun alternative to a traditional mashed potatoes recipe, and has the perfect amount of butter and a little crunch. 8. 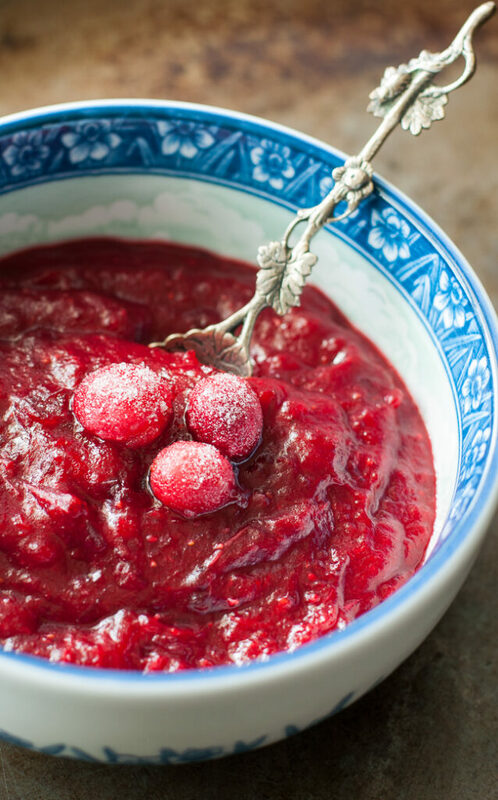 Slow Cooker Apple Cranberry Sauce – This is a new twist on a classic Thanksgiving must have. I for one am super excited to try this out! 9. 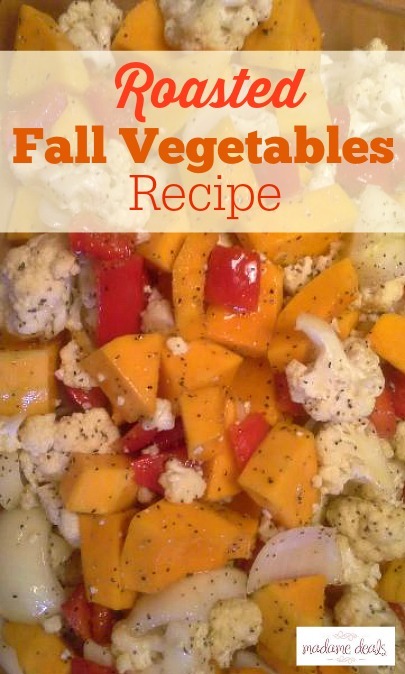 Roasted Fall Vegetables – You can’t forget a side of roasted veggies to go with your perfect Thanksgiving meal. 10. 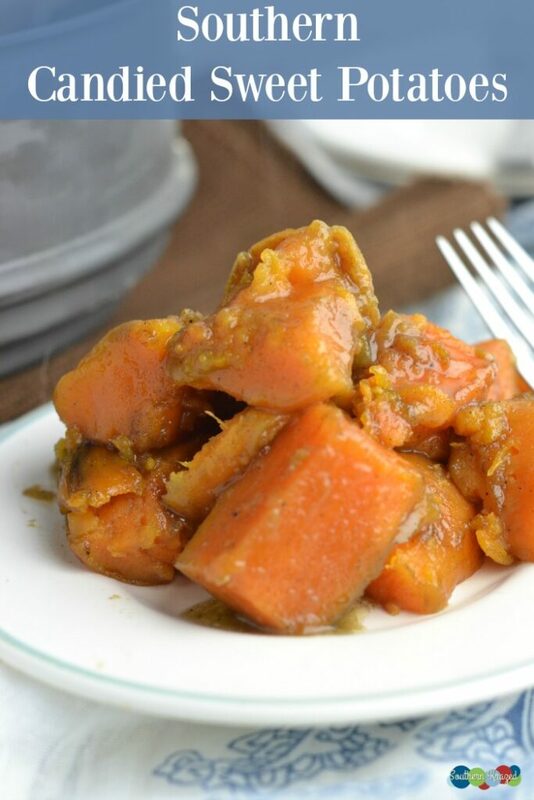 Southern Candied Sweet Potatoes – Living in Tennessee, this recipe is a staple at any holiday dinner, and one of my favorite ways to eat sweet potatoes. Yum! What Thanksgiving Side is your favorite? Ohmygosh these look FANTASTIC! 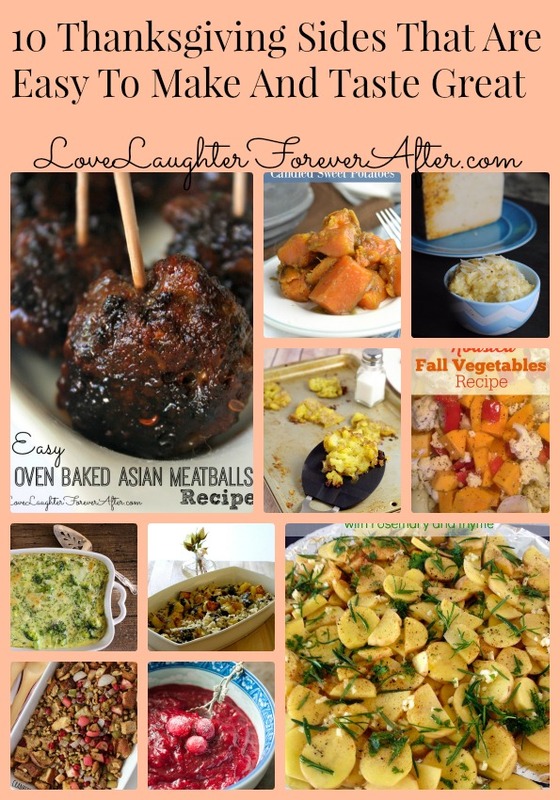 Thanks so much for including me with all the deliciousness Rachelle!